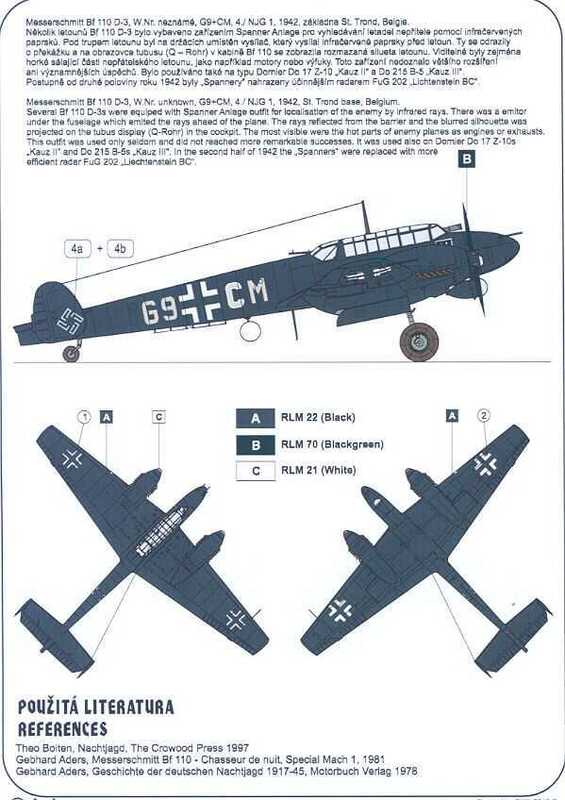 Two-crew night fighter conversion, equipped with the Spanner-Anlage infrared homing device. In Germany, radar research was not given nearly the same level of support as in the UK, and competed with IR development throughout the 1930s. IR research was led primarily by Edgar Kutzscher at the University of Berlin working in concert with AEG. By 1940 they had successfully developed one solution; the Spanner Anlage (roughly "Peeping Tom system") consisting of a detector photomultiplier placed in front of the pilot, and a large searchlight fitted with a filter to limit the output to the IR range. 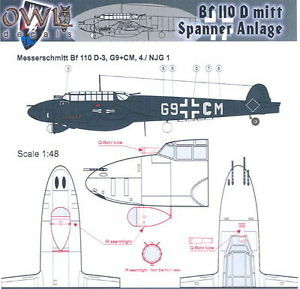 This provided enough light to see the target at short range, and Spanner Anlage was fitted to a small number of Messerschmitt Bf 110 and Dornier Do 17 night fighters. 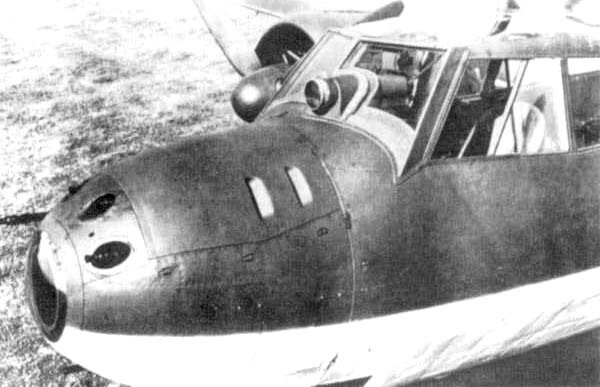 These proved largely useless in practice and the pilots complained that the target often only became visible at 200 metres (660 ft), at which point they would have seen it anyway. 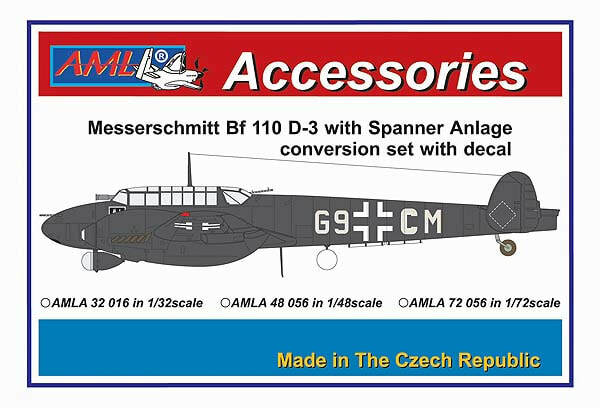 Only 15 were built and were removed as German airborne radar systems improved though 1942.